This is the small version of the collection of leather wash bags by Lucrin. 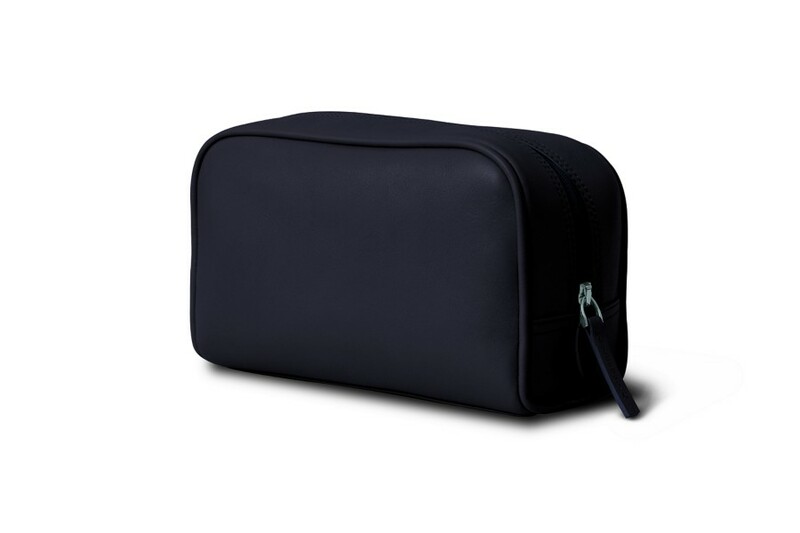 Made in authentic luxury leather by the world’s best leather craftsmen, this small toiletry bag can well be multi-functional. 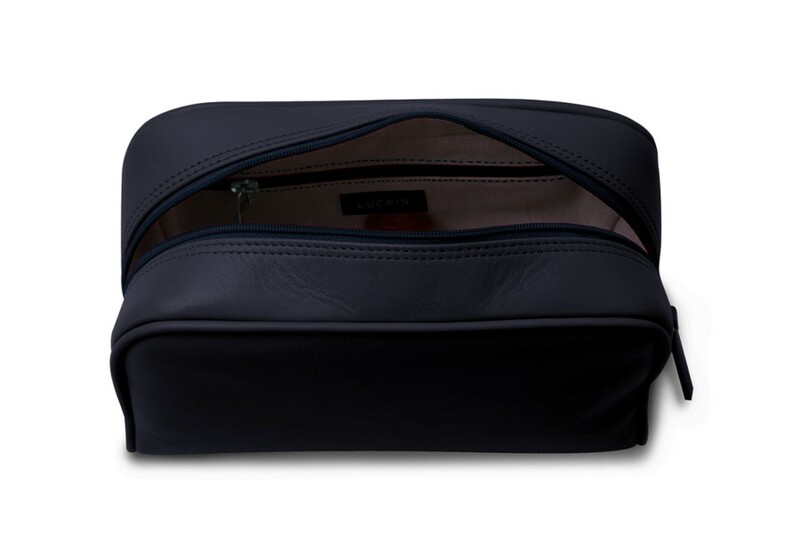 Totally convenient for men and women, you can use it for instance, to keep your make-up or toiletry accessories. 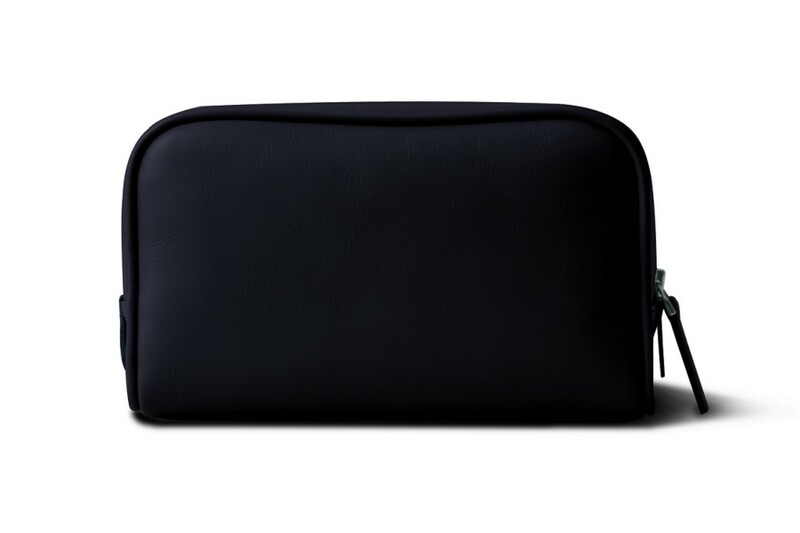 Its relatively compact size allows you to easily slip in this mini leather wash bag in your luggage, when you are travelling on a business or holiday trip. The tone-on-tone zipped closure adds a sure touch of security, so that your accessories do not get spilled around. The cloth interior also possesses a flat zipped pocket that can be ideal to keep your jewellery safe.